By the way, have you ever tried the Truss Me! app? Not since my college days have I spent so much time or had such a good time playing a game. Of course in those days it was pinball, on which I would waste hours and hours and hours every day. Some of the machines I got pretty good at, and was able to win a free game more than my share of the time. Other machines I wasn’t very good at, but I played anyway due to the fact that there was some electromechanical defect that would cause them to give me free games even when my score didn’t merit it (for a student on a strict budget, playing for hours on one quarter was cheap entertainment at its best). Other machines I never did get the better of, with most of the games brought to a quick end with the familiar “Tilt! #@$&%*”. I justified the time and money I spent on this activity as being important to my technical education. Calculating the gravitational acceleration of the ball as it rolled down the sloped tabletop; watching the kinetic energy being converted into potential energy and then back again into kinetic energy as the ball bounced off the spring-loaded bumper; projecting the trajectory of the ball following its elastic collision with the well-timed flipper were great preparation for a career in engineering. Maybe it was just an addiction, but maybe something else. Just as at many SEC universities future pro football players spend hours prepping on the practice field and in the weight room, at MIT the world’s future engineering leaders were just as diligently devoted to the pinball parlor. But then we received our degrees, got jobs, and no longer had time or interest for such pursuits. As a national pastime, pinball faded from the scene and was soon replaced and surpassed by video games. But for whatever reason, no video game ever captured my imagination, or my time, the way pinball machines could…until last week. I was making my rounds as usual, pitching the benefits of CloudCalc, you know, the “Structural Analysis in the Cloud”, when I heard about the Truss Me! app. “You think you have the only structural analysis program that operates in the cloud? 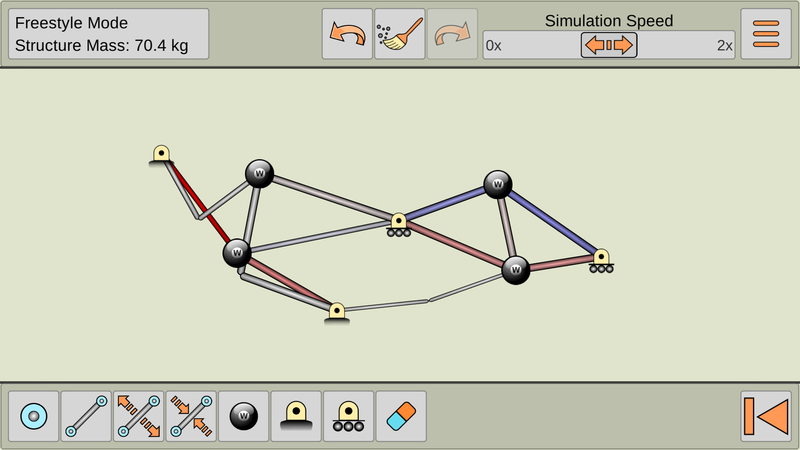 You’ve got to check out Truss Me!, this structural engineering app that runs on an iPad”, I was told. So I downloaded the app and checked it out. A structural engineering app that runs on the iPad? Well, not quite a fully featured structural steel analysis package, but…what Truss Me! 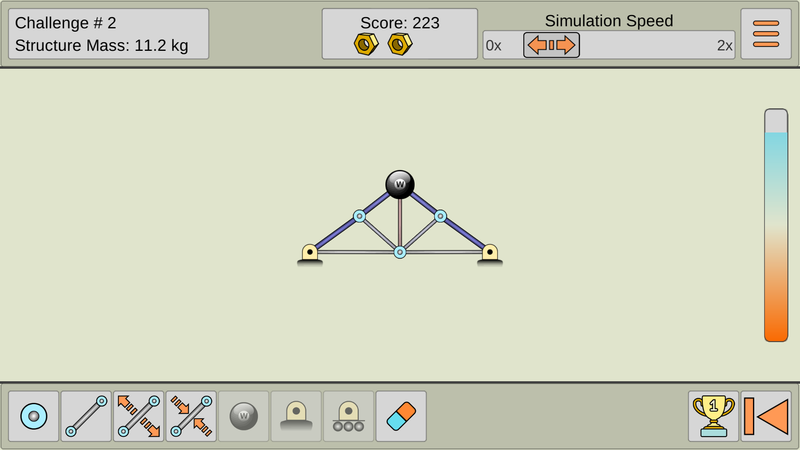 does do is let the user build a truss in any configuration and then accurately simulate its response under load. And by “accurately”, I mean it does a complete job, combining static analysis, non-linear behavior (sub-yield behavior turning into plasticity), buckling, and kinematics to show exactly how, when, and why the truss fails. So your truss can fail in a dainty fashion (with the gentle plastic elongation of a tension rod) or spectacularly – as all of your roller supports converge upon each other in a mighty collision. The cool thing is that this plays like a game (and, like many of the pinball machines I knew in college, lets me play over and over again for my original investment of $1.99). Truss Me! 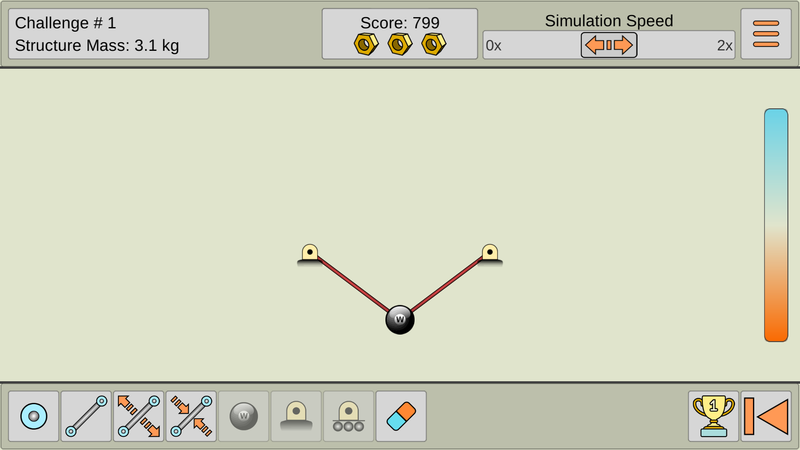 has two “play” modes – Freestyle (where one can build whatever truss arrangement that fancy dictates) and Challenges mode, where the user is assigned specific tasks to complete (i.e. 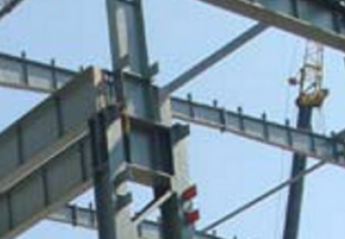 support pre-assigned loads against pre-assigned restraint configurations). Like any good game, Challenges mode can be played competitively. The more efficient the functioning design (as defined by minimizing total truss weight), the higher the score earned. When playing solo, the goal is to score high enough to win achievement badges – up to three “Golden Nuts” – for scoring highly on each task. When playing among friends, the goal is simpler: just beat everyone else. Beat that! 3 Golden Nuts on the first try! “Challenges Mode” — just the sound of that is enough to hook an engineer. So all I have to do to show my ability is to score three Golden Nuts on each challenge? Let’s tee it up! Challenge #1? A score of 799 and the coveted three Golden Nuts on the first try! Bring on Challenge #2! This one was a little tougher…a failure here, a poor score there. One Golden Nut…that’s not good enough, let’s try again…maybe a Pratt truss…yes, I’ll be in to dinner soon, I’ve got something important that I’m almost done with…maybe a Howe truss…yes I’ll get to bed soon, I’ve got something important that I’m almost done with…maybe a Palladian…is that a rooster crowing? Hey this thing is as addictive as pinball! I worked and worked, improving my design, and finally achieved a breakthrough: two Golden Nuts. I haven’t felt that much achievement since the day I posted the high score on the Bally Monte Carlo machine! Dr. Rimoli told me that he developed the app in his spare time as a teaching aid for his classes. Since then it has spread like wildfire among students in other engineering schools, future engineers in high school and middle school, students taking part in those balsa wood bridge construction contests, and maybe even a few toddlers who are hoping to get a leg up in the Tinkertoy competitions at their preschools. “Even though Truss Me! is just a baby CloudCalc, it has really found a nice niche in the marketplace,” he said. The chat made me feel quite optimistic about the future. At that moment, there were 55,000 future structural engineers spending their spare moments finding ways to more efficiently design the structures of tomorrow. 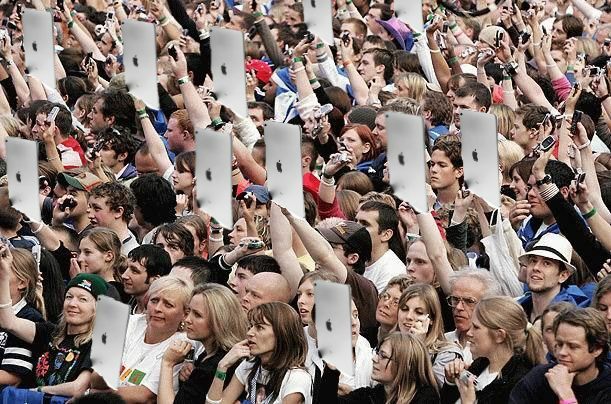 Alternatively, there were 55,000 prospects who might soon ‘graduate’ from Truss Me! to CloudCalc. But then again, wait — 55,000 opponents were at that moment trying to deny me my rightful spot at the top of the Truss Me! Challenge High Score Honor Roll. Got $1.99? You might want to download TrussMe! from the App Store/Google Play/or http://www.scientificmonkey.com/software.html). Flat broke? Register for CloudCalc – the “grown up” TrussMe!, the scalable, collaborative, cloud-based engineering software. www.cloudcalc.com – Structural Analysis in the Cloud. And still yours to use at no cost!